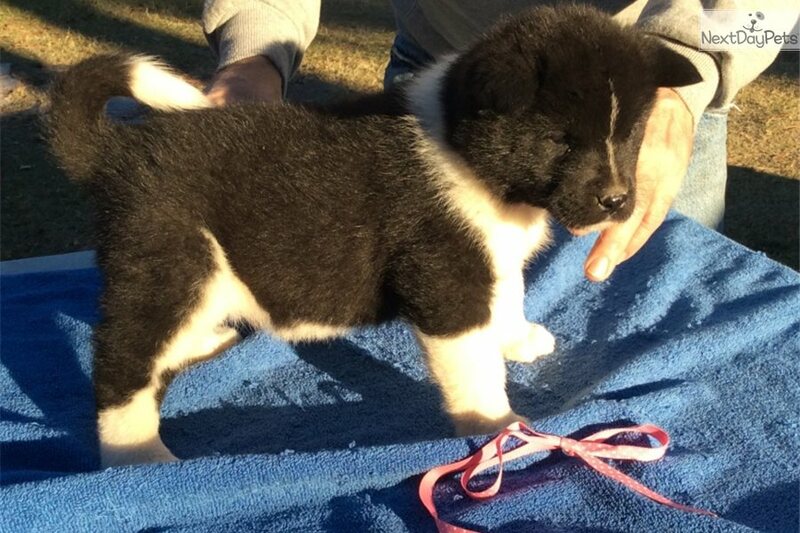 This Akita nicknamed Abikan 2 sold and went to a new family. Black with white markings. She is the third born in a litter of eight. Check out my other active listings. 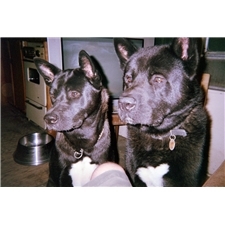 The adult dogs pictured in the owner profile are of the parents. The Dam is Abigail Long Stocking and the Sire is Kiba Okan. That is where the AbiKan comes from. This is their second litter. I am offering the puppies at the $650.00 price with access to limited AKC registration. This is a good plan for those looking to acquire an excellent family pet. This would also be good for those who may be considering spaying or neutering. Access to full AKC registration will cost $800.00. I am accepting deposits now. 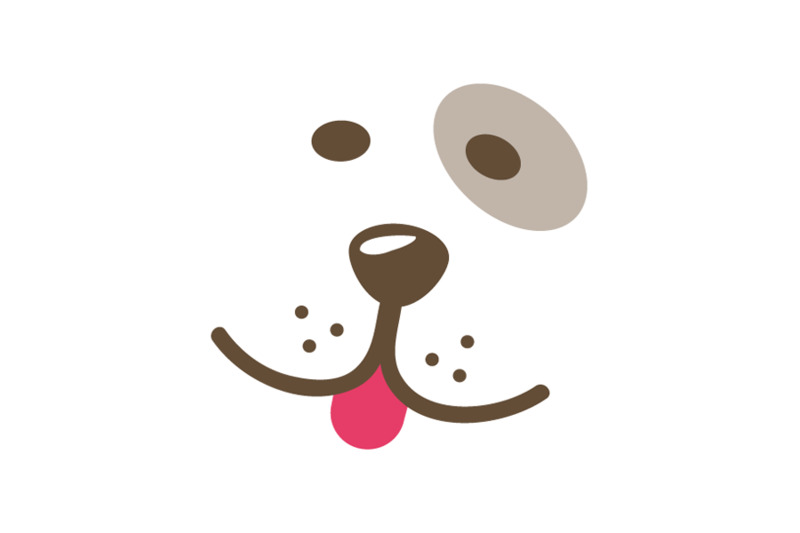 I take and post weekly pictures of the pups on my website. This litter will be ready for their new homes just before Christmas. If requested we can hold the pup until Christmas so that you can have that surprise effect. Conditions apply.